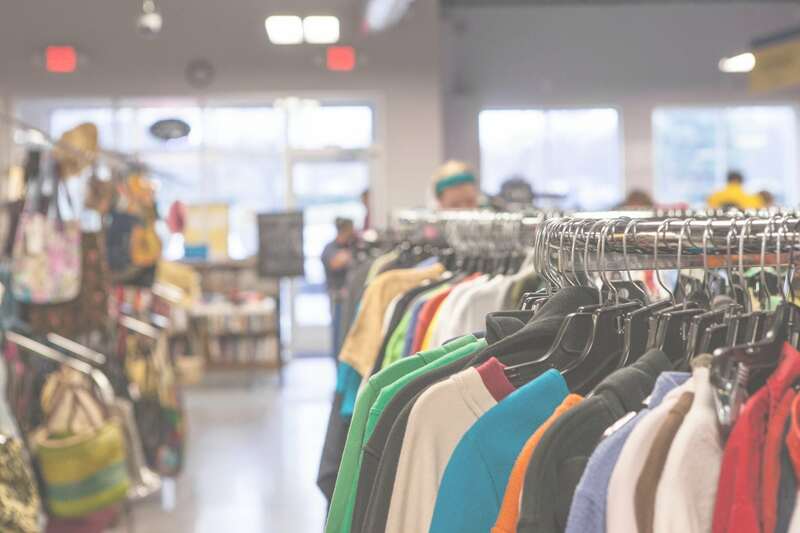 Thank you for supporting the following locally-based charities by shopping at and donating to ThriftSmart! African Leadership believes that communities rise and fall based on leadership. That’s why they invest in community leaders that are actively bettering their communities. These men and women are the starting point for tackling the moral, cultural, and physical challenges their communities face. 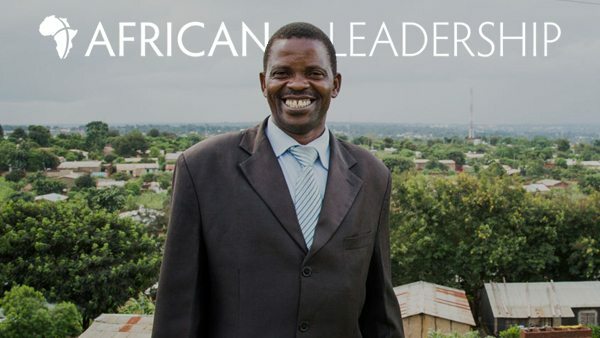 Through their Common Ground Initiative, African Leadership provides a theological education, a framework for community development, and an opportunity to grow a sustainable, Gospel-focused mission. This leads to impact in five main project areas – clean water, economic freedom, education, healthcare, and orphan care – and all of these initiatives are locally-planned and locally-led. 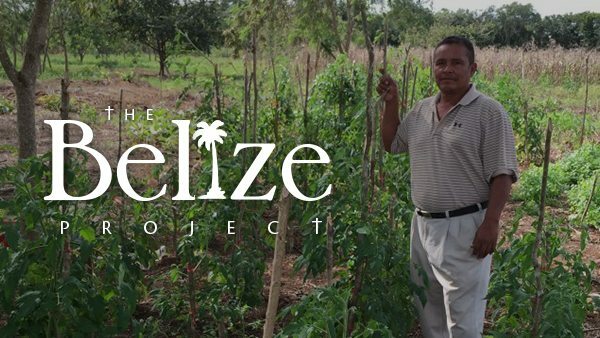 The Belize Project is a Christ-centered non-profit organization committed to the holistic development of Belize. They seek to come alongside Belizeans, empowering and equipping them to continue in the transformation initiatives they have started. The Belize Project partners with Belizeans to serve people through health care, education, micro-enterprises and the local church. By ensuring Belizeans remain in the lead position, they work toward sustainability, minimizing dependence on foreign support. 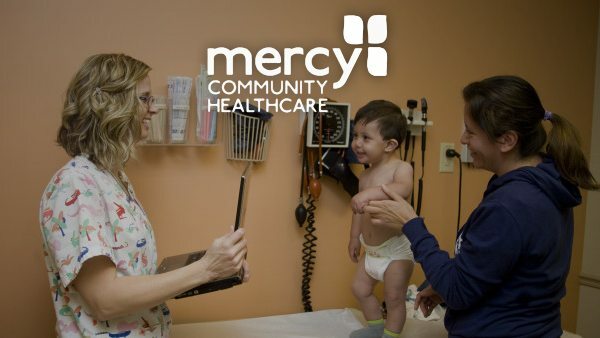 Mercy Community Healthcare exists to reflect the love and compassion of Jesus Christ by providing excellent healthcare to ALL and support to their families. Mercy is patient-centered, and providers take the extra time to focus on working with each patient to get well, be well and live well. Services are compassionate, convenient, and comprehensive – including pediatric and adult primary care, mental health and behavioral health services, and care coordination. New Hope Academy is a Christ-centered community school with an economically, racially and culturally diverse student body. It exists to serve low-income families by establishing a solid biblical worldview, instilling vision, confirming hope and preparing each young person for a life of service. 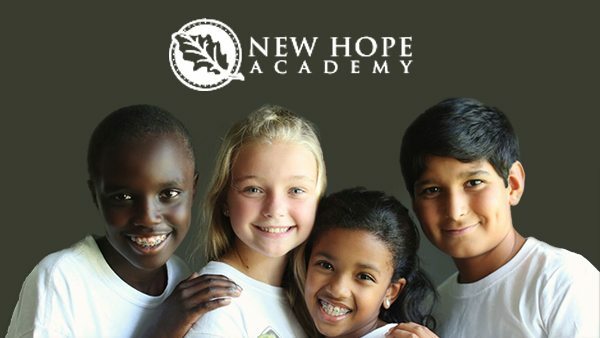 New Hope Academy is dedicated to a unique educational experience, equipping children from all backgrounds to become a generation of leaders who will reflect our Creator and transform our culture. This vision is cultivated through the convergence of three commitments: the promise of excellent, classical education; the mission to the underprivileged; and the belief in connected, purposeful community. The campus is situated on 19 acres in Franklin, Tennessee.